Get busy giving your customers the wonderful travel experience they signed up for. 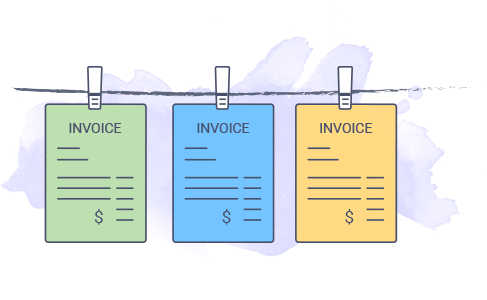 Do what you do best and let Zoho Invoice take care of your invoicing. Create an estimate for a tour package and send it to your customers for approval. 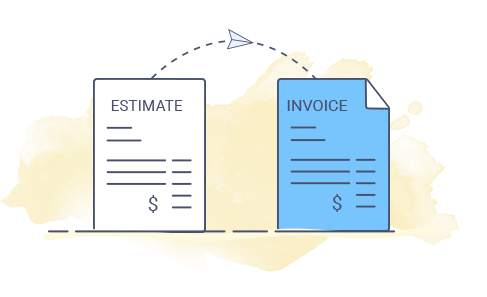 Add descriptions, discounts, terms, and conditions to your estimate and convert it to an invoice with just a click. With Zoho Invoice, creating an invoice just takes a few clicks. Whether you are managing a trip or on a trip yourself, send invoices instantly, no matter where you are. 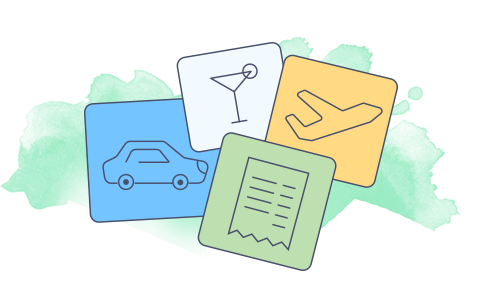 Craft and send invoices in just a few minutes, and use the hours you saved to make your customer's trips unforgettable. Enhance the look and feel of your invoices with Zoho's customizable templates. Zoho Invoice gives you complete freedom over your templates, so you can add a personal touch to your invoices. Get paid faster than ever with Zoho Invoice and the payment gateway of your choice. 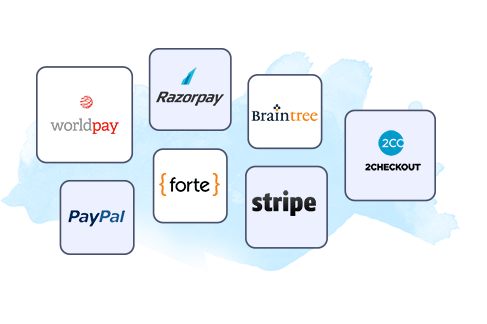 We are integrated with over 7 payment gateways, making online payments a breeze. Experience getting paid online, on time. Incurred an expense for a trip you are managing? Keep track of your expenses with less worry. Take pictures of your receipts as you get them, upload them in Zoho Invoice, and you're ready to bill the customer for your expenses. 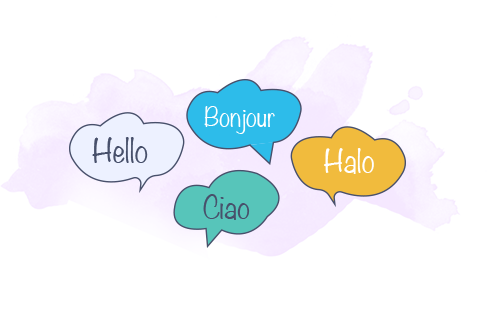 Already impressed your clients by offering support and services in their language? It's time to invoice them in their language as well. Zoho Invoice offers multi lingual support, helping you impress your customers further. Got customers across the globe? 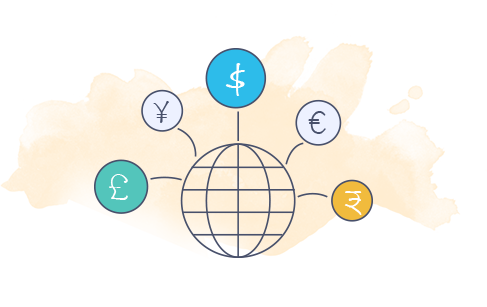 Zoho Invoice makes invoicing your international customers easier than ever. 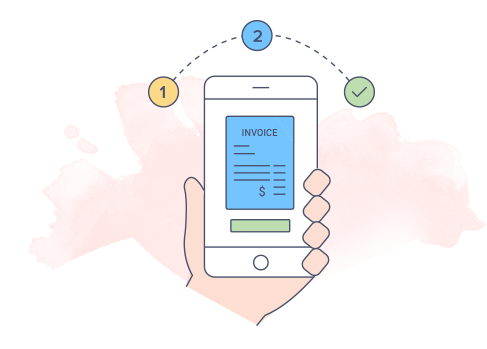 Create invoices in the customer's currency — we make it easy for you to make things easy for your customers. Having trouble figuring out a step or two? Talk to our support team through e-mail or chat and get all your queries answered. You care about your business, so we do too. As your business grows, add more of Zoho's 30+ apps to help you manage and run your business from wherever you are. Enjoy uninterrupted access to your invoice data wherever you are. Carry your invoicing partner in your pocket with Zoho Invoice mobile apps. Go international. Go Zoho Invoice. How do I record advance payments? To record advance payements, sign in to your Zoho Invoice account and go to Reatiner Invoices. Click on new and enter the details and hit save. I provide discounts at invoice level. How do I record it? With Zoho Invoice, you can provide discounts at item level and invoice level. To provide discounts at invoice level, go to Preferences under Settings. From General settings, navigate to Discounts and choose your preference. How can I add new categories under expense? You can add new categories under expense by going to Expense Category under Settings. Click on New Category and add the required category. How do I assign invoice templates to my contacts? To assign a specific template to a contact, go to Contacts module and choose the customer. Click on More and choose Associate Template from the drop down and assign the template. How can I add additional fields to my invoice? You can add additional fields or custom fields to your invoices by going to Preferences under Settings and navigating to Invoices. Click on Custom Fields and then select 'New Custom Field'. Enter the name of the field, choose the data type and hit save.